We see a lot of artifacts around us that are well mannered and sophisticated in representation and these all need a proper publicity to let the public know about them. Today the world is approaching the next levels and all are doing the same to execute more authentic and creative. All the new stuff that is available and all the others that are in the manufacturing process can’t cultivate without a proper marketing strategy. Nowadays, all brands and companies are engaging the new minds to get the market goals and to touch the top-notches. Banner, as we know, is a marketing tool that used in promoting brands and products. This craft has much dignity in commercials and everyone has a keen interest to apply this resource for an adorable response. As we know that nothing can’t exist without graphics and that’s why we always bring you the latest concept that you appreciate. As we discussed banner above that is the most desired craft and have adorable market values, this thing also needs some creative concepts to act with perfection. The role of this subject is to represent an object either it’s a brand or a product, and for this purpose, it has to be an achiever so the purpose would never get useless. 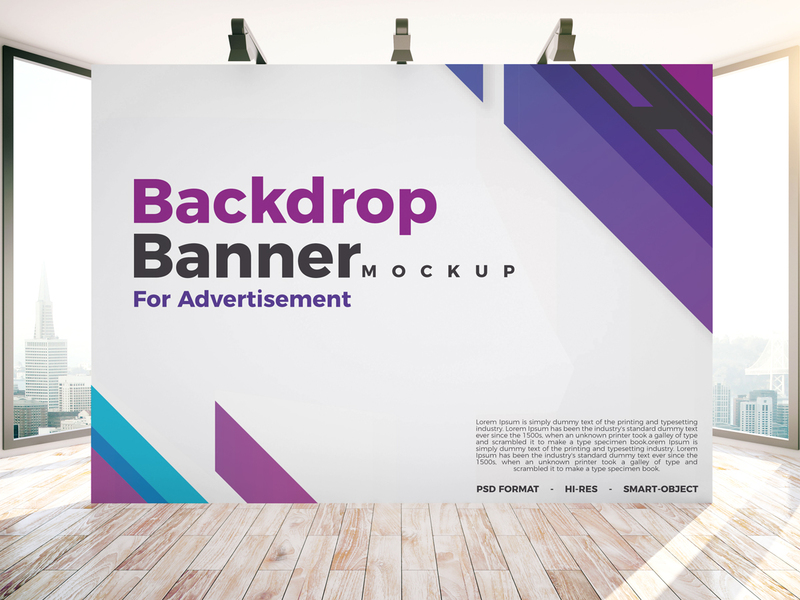 Now we are providing you a beautiful graphics of Free Backdrop Banner Mockup PSD For Indoor Advertisement that is created with the brand new concept. We are sharing this mockup to provide you with the best stuff so that you can easily do your jobs by utilizing this graphic in respected point. This freebie has the ability of easy amendment and you can use it as your perspectives. 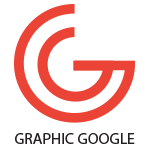 So, keep utilizing our resources and stay attached with us for more professional graphics.